Lost ID Cards will be reissued for a $10 fee. 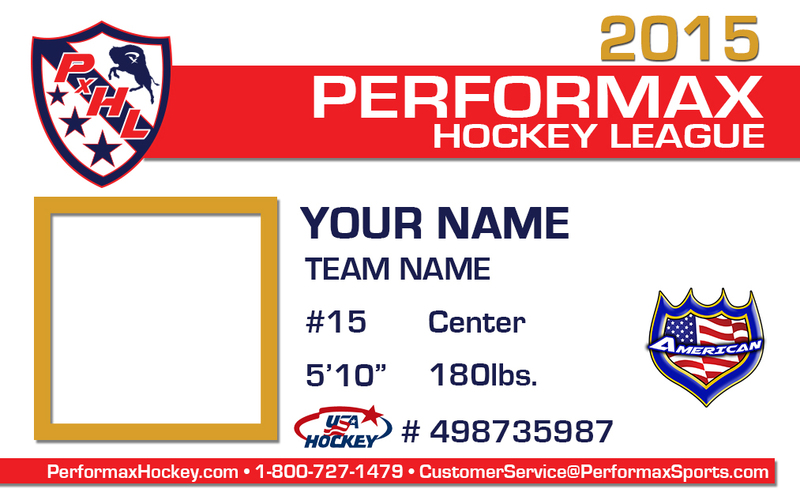 USA Hockey # is 9 Digits and then the first 5 letters of your last name. Example: 123456789SMITH. If your last name is less than 5 letters, use the first letter(s) of your first name. Example: 123456789DIAZP or 123456789OTTMI. Don’t know your USA Hockey #? Click here. Allowed file extensions are jpg, gif, png, jpeg. Max file size is 12 MB.